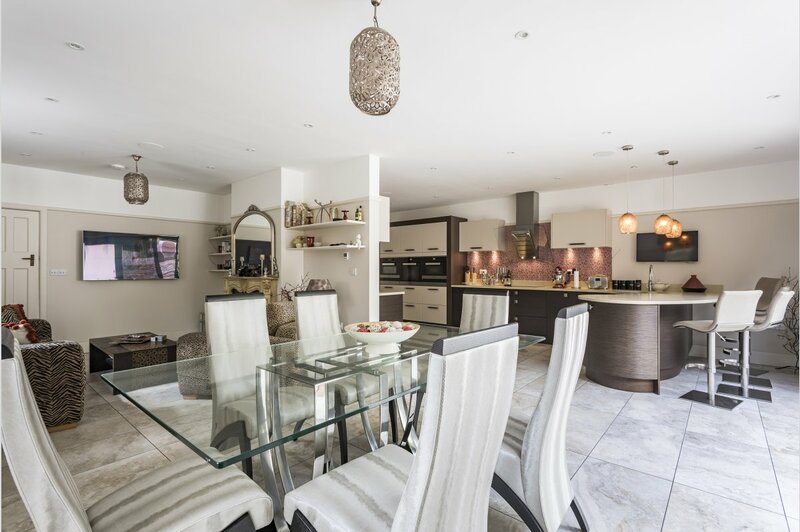 Lower Parkstone is one of Poole�s most sought after locations, situated between Poole and Bournemouth and is short distance from Ashley Cross, Lilliput and Canford Cliffs village. 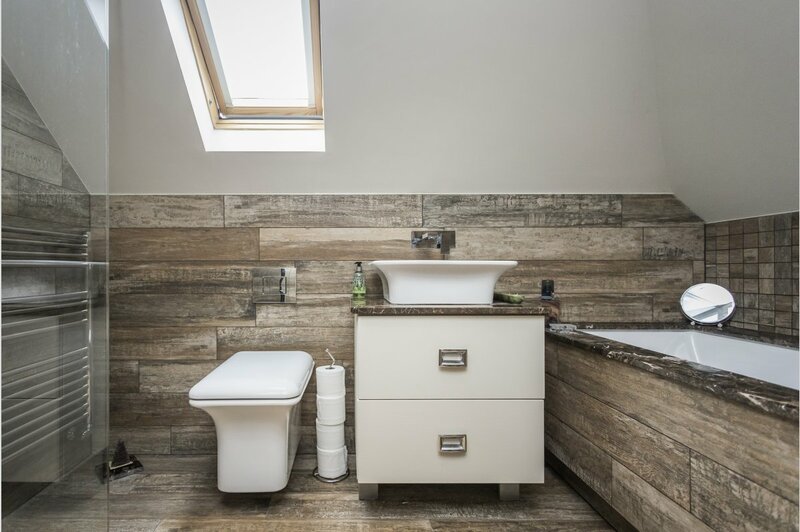 Close by amenities include the over subscribed Baden Powell Junior school, doctors� surgeries, restaurants, bars and Parkstone train station, giving mainline access to London Waterloo. The beaches of Sandbanks and Canford Cliffs are a short distance away. Heathercombe is an impressive four double bedroom detached residence set back on a secluded plot enjoying a private gated frontage in a much favoured location, close to Parkstone Golf Club. 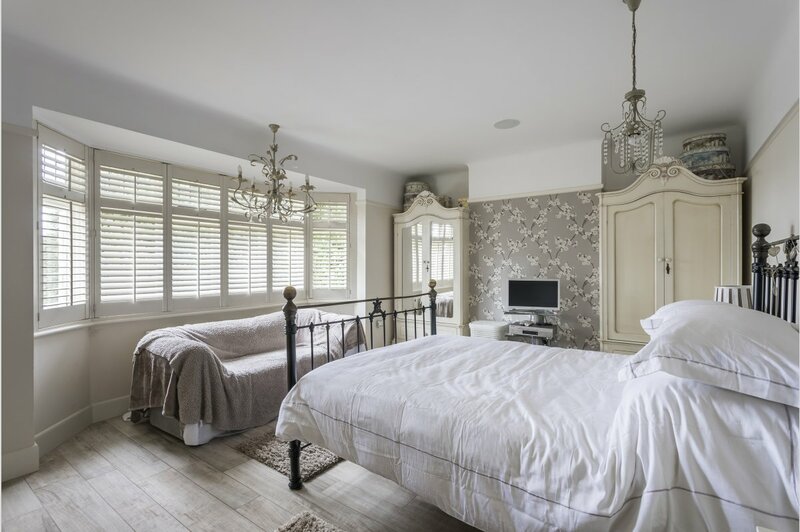 The property dates back to the 1930�s, and in 2013 was substantially extended and extensively modernised to a high specification, with many creative architectural features. 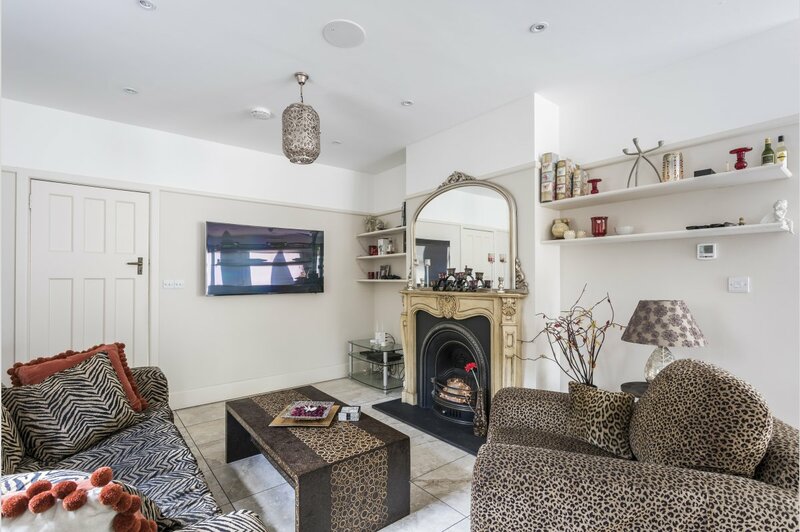 The deceptively spacious and beautifully presented accommodation is arranged over three floors extending to approximately 2,528 sq ft, including a multipurpose garden room currently being used as a home gym. The property is approached via a large open porch with a quarry tiled floor and feature stained glass window. 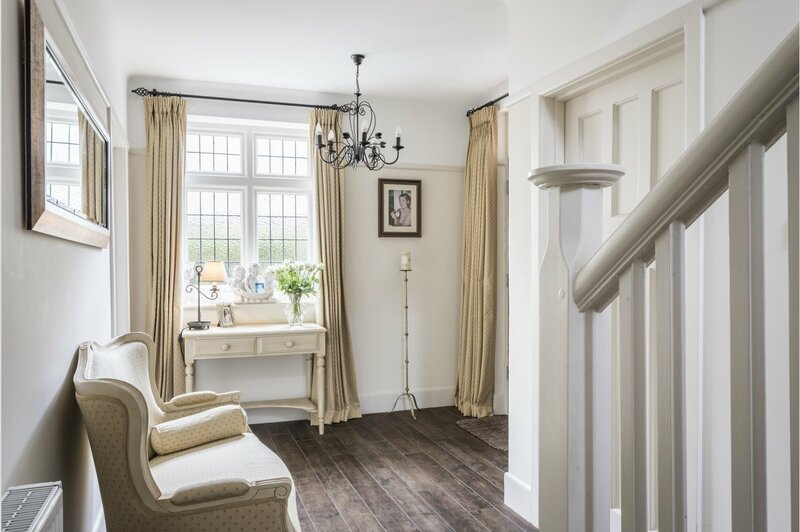 The original oak front door opens to a spacious reception hall with a built-in storage cupboard, wood effect tiled flooring and an adjoining guest cloakroom. 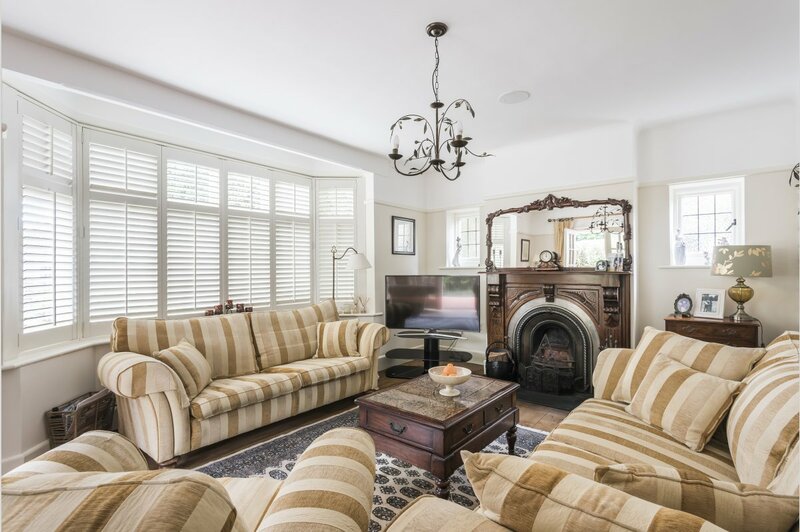 The elegant front reception room with a bay window and casement doors opens to a veranda, with a welcoming open fireplace and oak wood flooring. 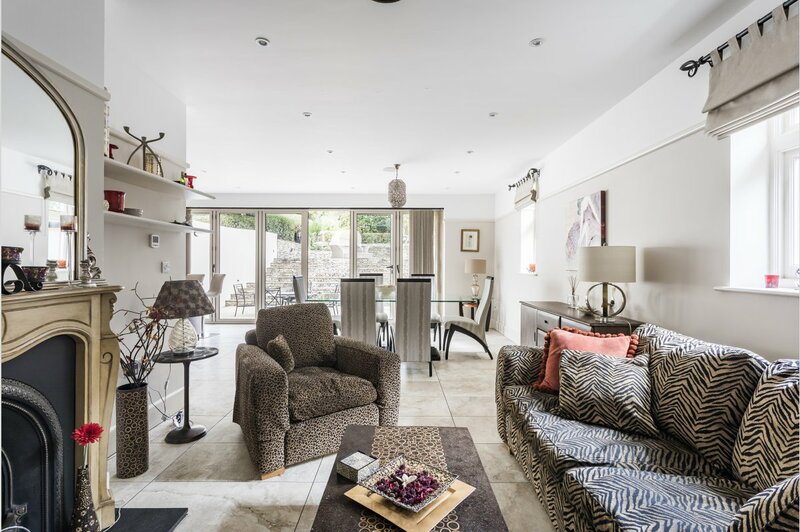 A particular feature of this property is the sizable 25�10 x 23�10 open plan kitchen/dining family room with underfloor heating and bi-folding doors, opening directly onto the garden terrace. The kitchen area offers a stylish and contemporary range of units designed by Kitchen Elegance, with a full range of integrated Miele appliances complete with hot tap and Corian work surfaces, incorporating a sociable breakfast bar. The dining and sitting areas offer a versatile arrangement and there is also a useful adjoining utility room. Stairs from the reception hall lead to the first floor landing. 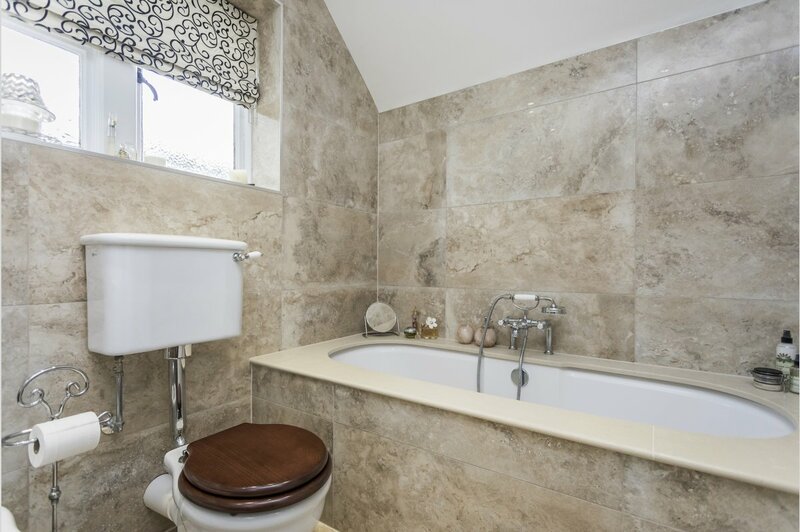 The master bedroom with an attractive bay window is served by a luxuriously appointed principle bathroom, with twin basins and fully tiled walls. 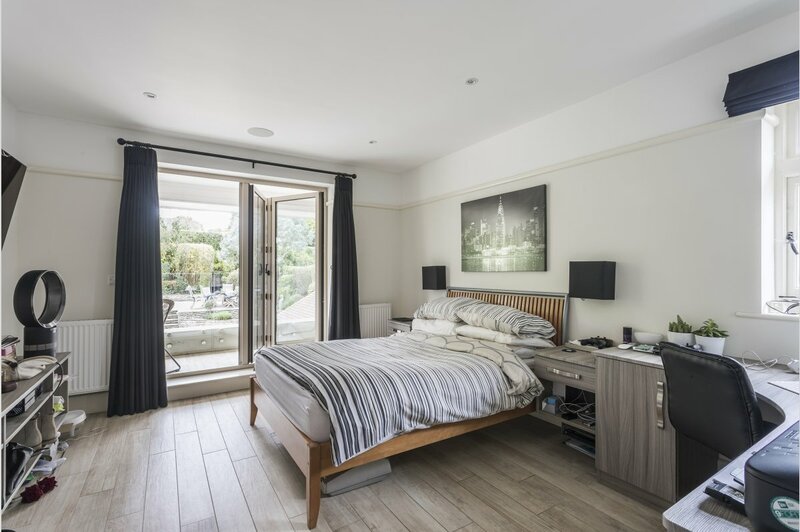 There are two further double bedrooms with fitted wardrobes and luxury en-suite shower rooms, with both rooms having bi-folding doors opening to a shared covered balcony with glass balustrades overlooking the garden. 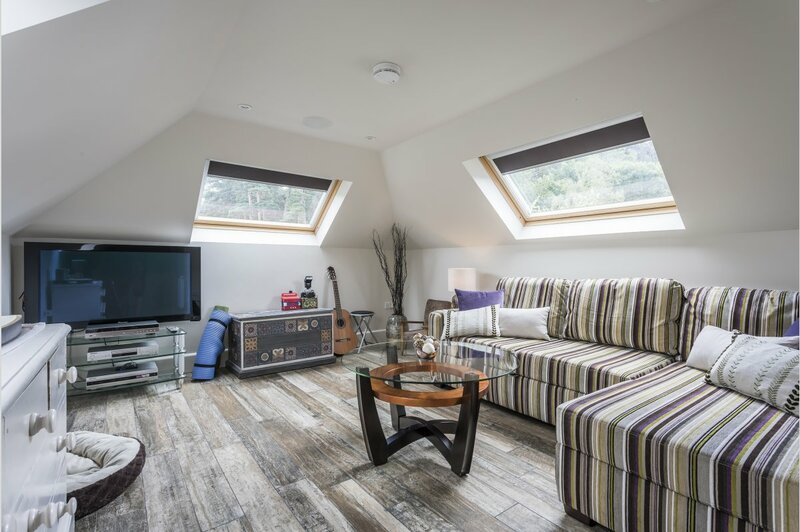 The second floor landing leads to the fourth double bedroom with three Velux windows and a luxury en-suite bath/shower room. Externally, the property is surrounded by beautifully landscaped gardens offering a high degree of privacy. The rear tiered garden has a large patio terrace interconnected by wide steps and incorporating a variety of well established planted borders. To the rear section garden is a further decked terrace and timber summer house. To the front of the property is an attractive brick wall with railing and electric gates opening to the block paved driveway, providing parking for several vehicles. Located to the rear of the property is a brick built multi-purpose garden studio, currently being used as a home gym. This building also houses the boiler, water softener and high pressured water tanks. 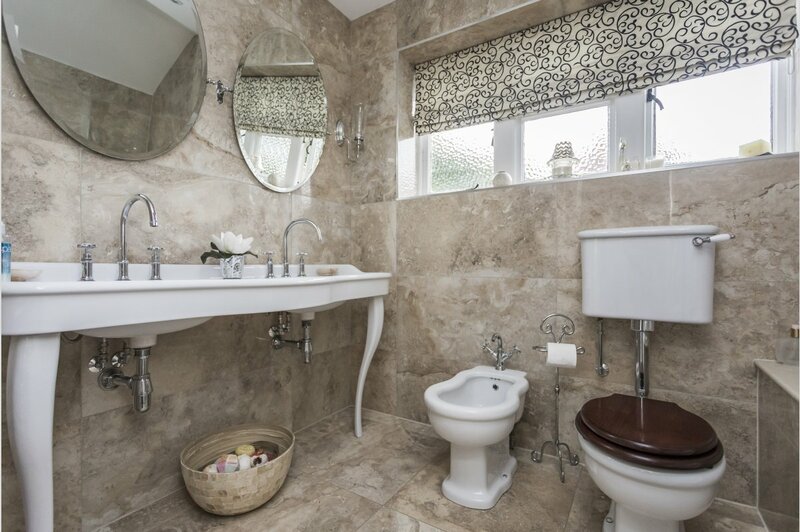 To fully appreciate this special property an internal viewing is highly recommended.